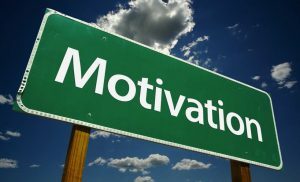 4 Ways to Boost Fitness Motivation :: Be Broncho Fit! You can still reach larger goals by getting to them in smaller increments. You do not have to limit yourself in order to do so. For example: instead of trying to lose 15 pounds at once, start small with only trying to lose 5 pounds every so often to get to 15. Creating an incentive can help accomplish your goals. Those new pair of shoes you may want are only an exercise session away! 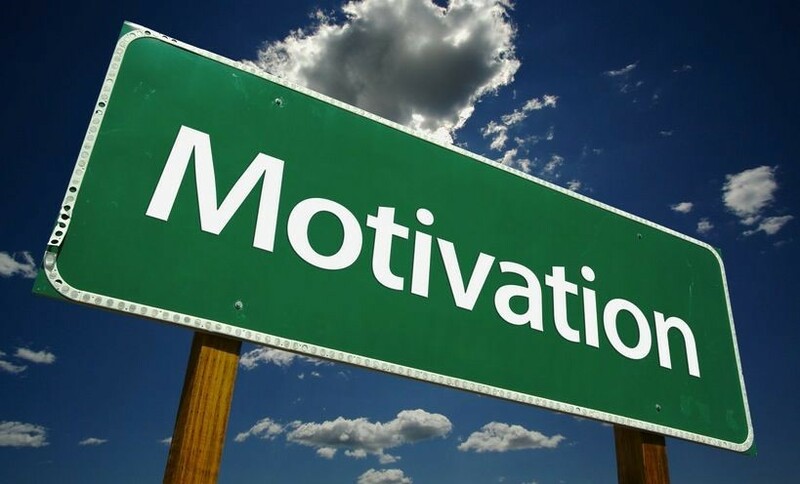 Plus, this is motivating and rewards add a level of fun to exercise. Save yourself some time and gather your gym clothes the night before. You can also take your things to work with you in a gym bag, in this way you do not have to travel back home after work. Think positively and say “I can do this” or “I will reach my goals.” This can boost motivation in a way that when you exercise, positive thoughts can boost intensity. Benefits of working out with a group. Can exercise help you perform better at school and work?